Uncharted and Gravity Rush remaster studio working on project "to please the masses"
Uncharted: The Nathan Drake Collection and Gravity Rush Remastered studio Bluepoint Games has a new project under its belt, and it is one that it seems pretty confident in. No details of the project are known just yet, but a LinkedIn profile update for Technical Director Peter Dalton hints that the studio is hiring for an “unannounced project to please the masses.” Another listing for a senior general engineer confirms that the game is a classic remaster for modern day consoles. Given Blueprint Games’ history of working with Sony properties, I think it’s safe to assume that it will continue to do so. Also, take into account that it works with franchises that have confirmed sequels inbound. Both Uncharted 4 and Gravity Rush 2 were announced when we learned about the remasters of their respective predecessors. Put those two hints together, as well as the hint that this will be huge and “please the masses,” and there is only one real conclusion that I can come to. 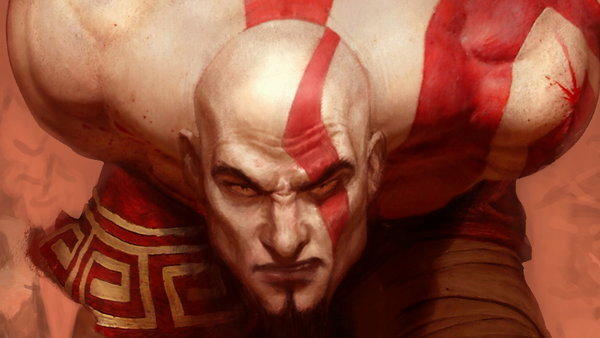 Big daddy Kratos is coming back to the PlayStation 4, just in time to be played alongside the God of War reboot. 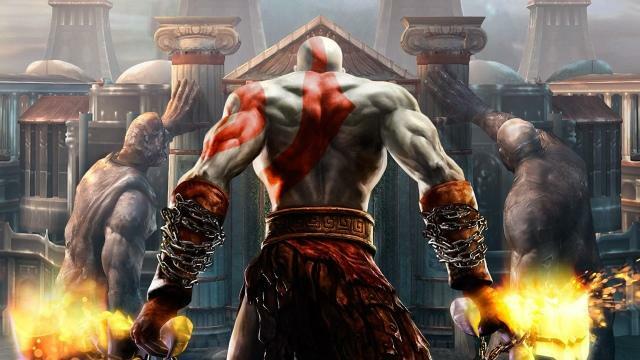 God of War III is already available, but the first two games, which are infinitely more cherished titles, have yet to make an appearance on Sony’s latest console. The PSP games and Ascension also haven’t made an appearance in a while. There are a few other games like Demon’s Souls and Resistance which are possible, but given just how huge these two classics were back in their heyday on the PlayStation 2 and not to mention that they are nowhere in sight anymore, it makes the most sense to me. At least that’s my guess. Not my favorite games either, I’m more of a Ninja Gaiden, Devil May Cry, Bayonetta kinda guy, but I’m sticking to it.